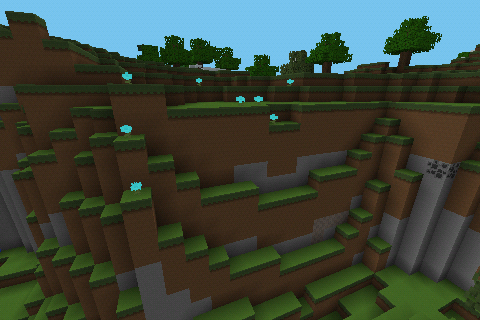 Hello this is TaLasyPorta and I have ported Paper Cutout. If you find an error, feel free to comment it and I'll see what I can do. In order to do so, just download No Animated Textures from Kyurem838 forum. All credit goes to its original creator superalgae. 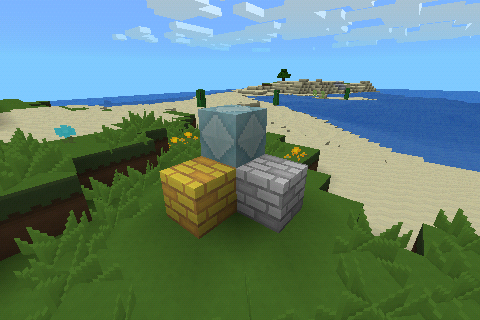 So yesterday, the Minecraft Forum Staff contacted me and told me that I can't duplicate post. I didn't know this and now I'm here. 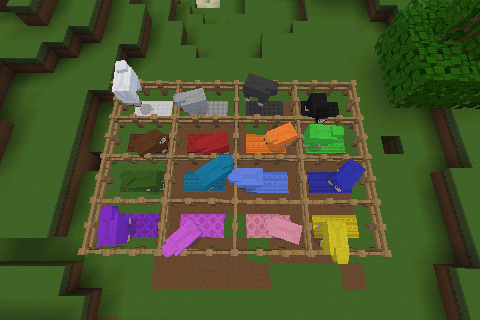 Well, I updated the sheep to have better color and also did some tweaks to the port. 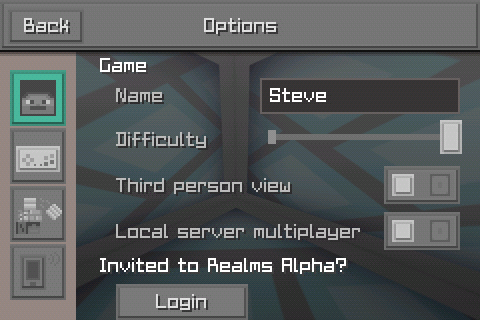 Also, to the one who ask to help with iOS porting, I said Yes. 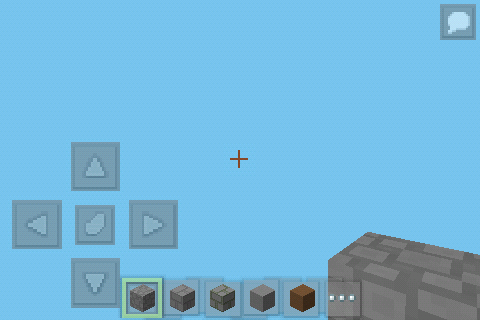 Excuse me,can i use 0.8.0 texture pack in 0.8.1? 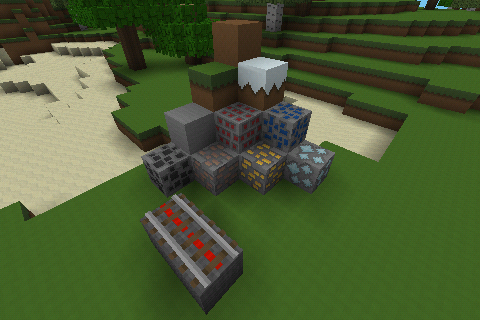 Today's update was only minor tweaks but, I also added the square ores as a optional texture. Have a file application, like Astro. Open and Copy its content. 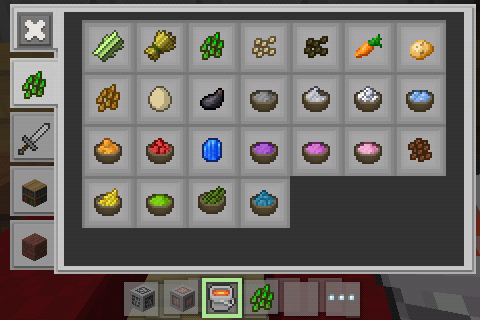 By next Update I'll have the Traditional items for those who want it. I've finished porting the Traditional Items. To Install, just follow the post above. 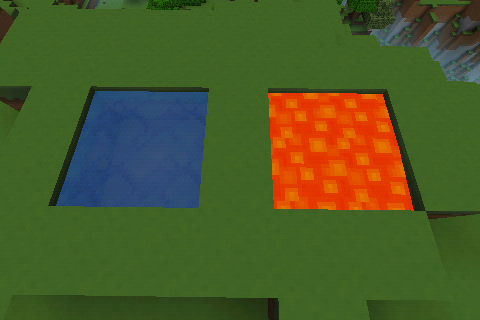 Today, I found a way to fix the water and lava bug and Also added tough textures. 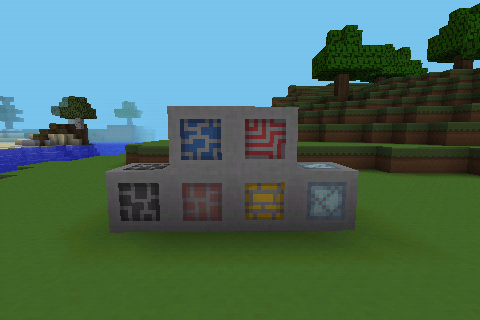 Love this texture pack, Id use faithful but many bugs can you fix does bugs?? can you lower it to x16? Faithful a 32x version of the original texture. .-. Great! Excelent! 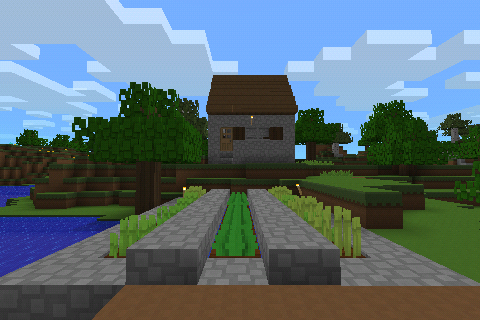 I love this texture pack! 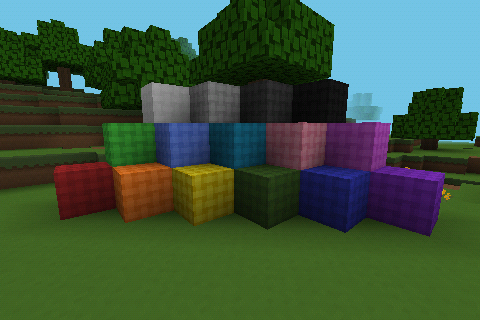 Great for replacing the blocklauncher texture pack. 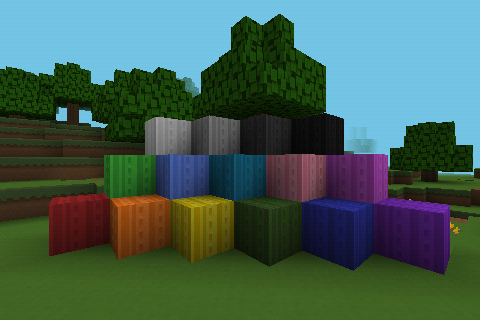 Thank superalgae, for making this awesome texture pack! Thanks TaLasyPorta! Your port is outstanding! In addition to the link from my "Extras" section, I also included one in my new "Customize It" section. 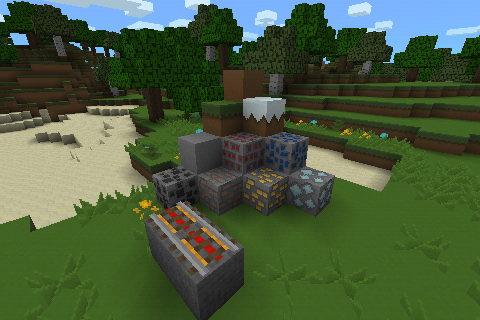 I want to thank you for creating this amazing texture pack. You are an amazing artist, and I just wanted to show your work to another Community. 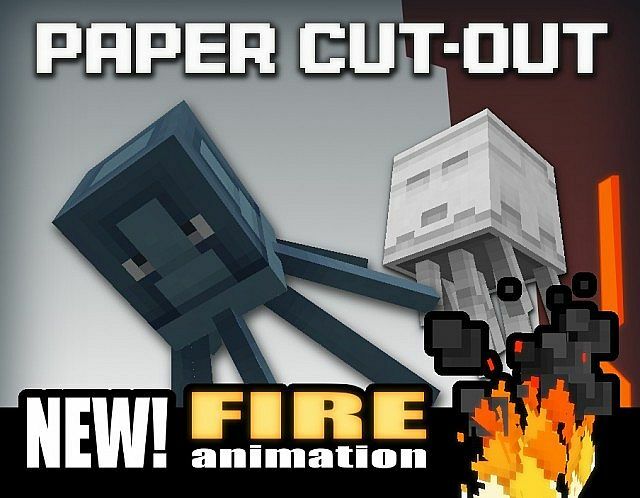 Also, Today I've have another update for Paper Cut-Out . 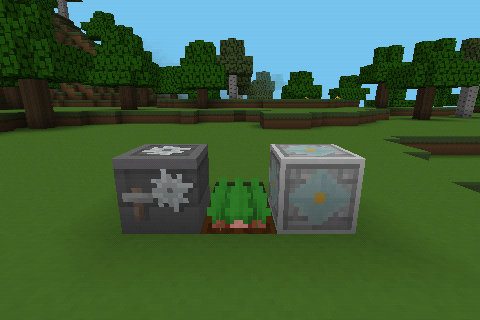 Today I've ported the fire and clock animations, and also included Smooth and No frame textures for the Alternative section. 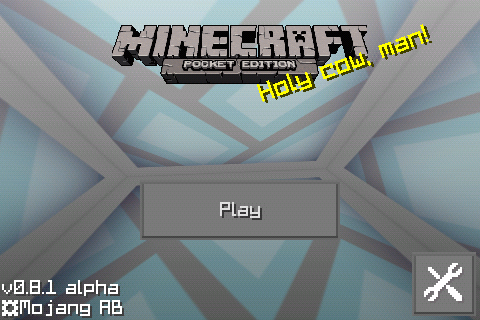 I don't about ios, but you could try and see if you can install the texture. 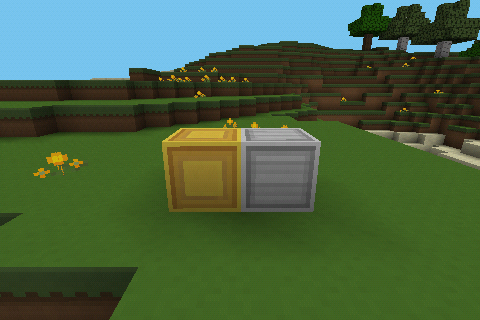 Can you make the texture for iOS? 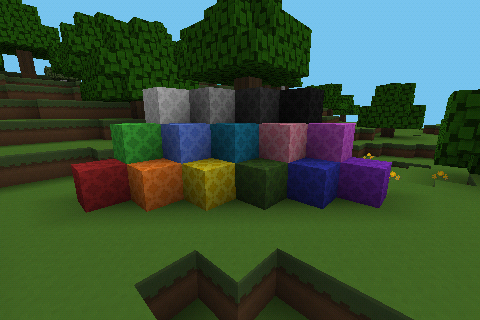 I really want to try out this texture pack. 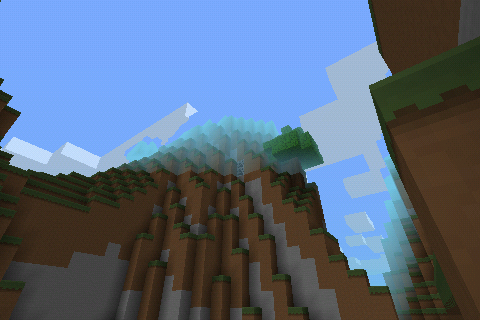 It looks nice.